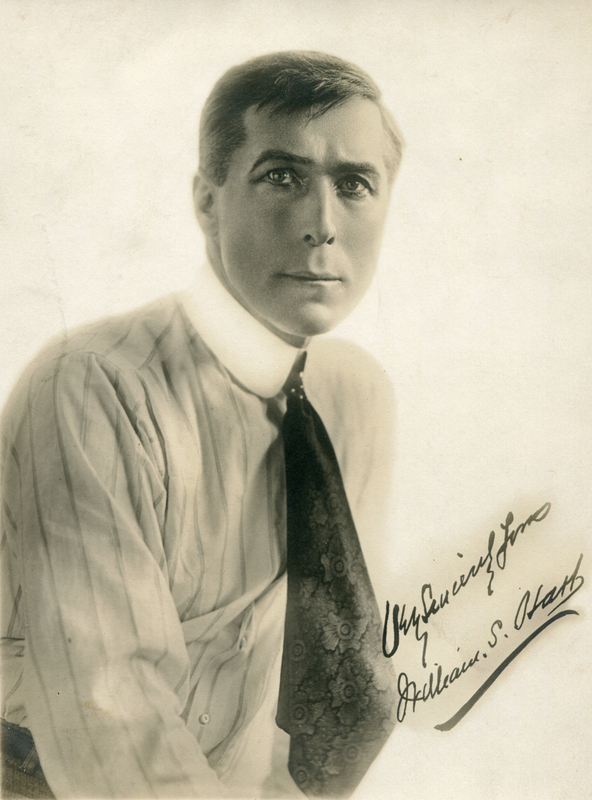 Publicity photo of a dashing young William S. Hart from the 1910s. The original movie cowboy, Hart was born in 1864, made his last film ("Tumbleweeds") in 1925, built a mansion in Newhall in 1927 and died in 1946. LW2014: 19200 dpi jpeg from approx. 6x8-inch matte publicity photograph.